← COVER REVEAL & GIVEAWAY!!! A Quest for Mr Darcy – the Epilogue and More! In the meantime, the Epilogue is now posted! You can find it by clicking here. It will remain up on the Blog for seven days (until 13th June), after which it will be removed. As you may have seen, it was cover reveal day on Monday! Rita at All Things Jane Austen very kindly invited me to tea and conversation as we revealed not only the cover for A Quest for Mr Darcy, but also the story behind it! 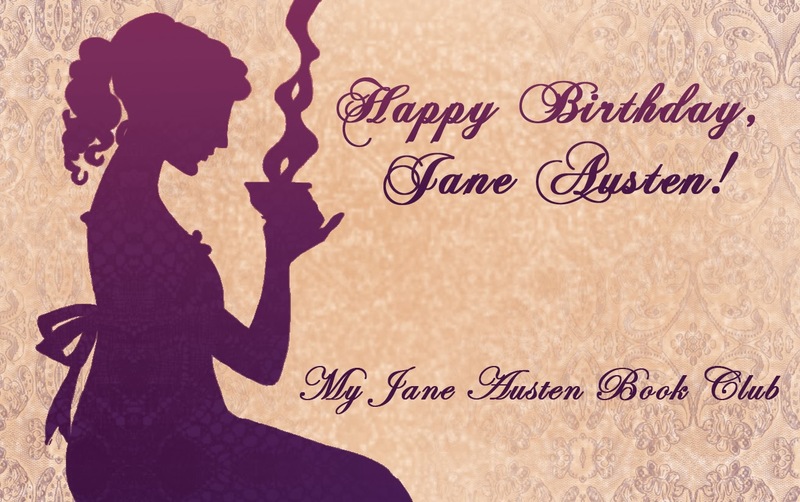 You can read the post here, and if you leave a comment on Rita’s Blog, you can enter the giveaway for a free book and some Jane Austen goodies! This giveaway closes on Friday, 9th June. I will be visiting some of my favourite blogs throughout June, and I hope to see you there! Each visit will offer a further chance to enter a giveaway for more Jane Austen goodies and a free book! So, where has my calling card been delivered? 22nd June – Launch day here on my Blog! 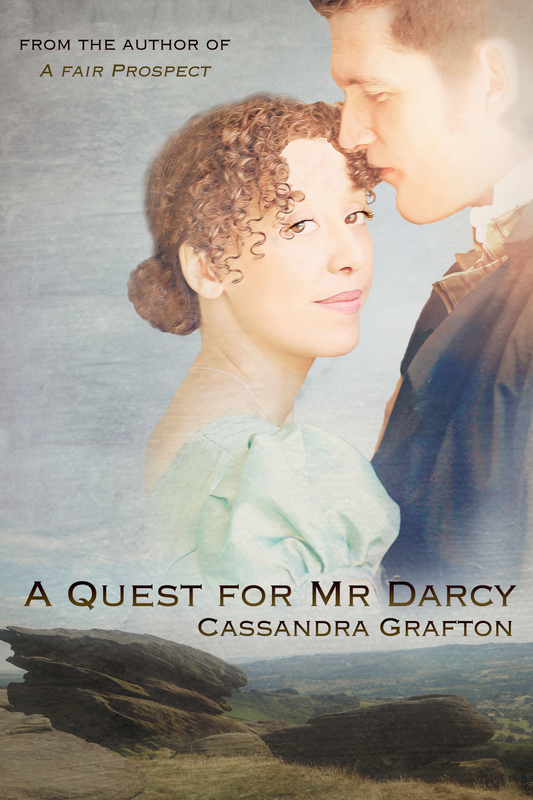 This entry was posted in A Quest for Mr Darcy and tagged A Quest for Mr Darcy, Cover Reveal, Epilogue, giveaways, publishing. Bookmark the permalink. 29 Responses to A Quest for Mr Darcy – the Epilogue and More! I’m so excited for you Cass! Loved the Epilogue, as you know, and I will be stalking – oops, make that following you, on your blog visits. Which reminds me, must go and comment on Rita’s over reveal post. Thank you for giving us a glimpse into their HEA! I am fully satisfied, which I know you are happy about, each HEA for all the family! Except Mary. Cas, you must write Mary her own HEA!!! LOL. Oh no! I can’t write any more, Carol! What a wonderful Epilogue, Cass! Thank you so much for sharing! I loved to see all those dear characters’ lives become so full of happiness over the years. Lovely! I’m so pleased you enjoyed it, Daniela! So pleased you enjoyed it, Nathalie, and thank you! I love your epilogue, Cass! You should be designing tapestries: the way you wove together your various characters and plot lines shows a strong artistic bent. Good for you! What a sweet thing to say, Katherine! Thank you so much! Loved the epilogue; even had tears…again. All threads so wonderfully brought together. I have to admit that I forgot a certain sister’s name change until it was mentioned in the story. People can change. And Mr. Bennet – happy for him in both areas of his life. Thank you for sharing your talents with us, Cass. Oh… and the cover is so beautiful, really special. Just read about it at All things Austen!! Swoon worthy epilogue..loved it! Congrats on the new book! I read the epilogue yesterday as soon as it was out but for some reason my kindle was playing up and I could not comment. So I tried again today. I have enjoyed, as always reading all the other comments and I agree with so many of them. Swoonworthy words from D to E, so many babies, everyone happy… I am so happy for Lydia too. I was thrilled that Longbourn will stay in Mr Bennett’s family, the enrolment is broken as he now has a son. Hurray! I loved the cover too. Congratulations on your impending publication, Cass. I wish you much success with your new book. Btw it is past 15 June but I don’t see your post on Austen Variations. Is it up yet? I may visit there on a later day; I’ll see how I feel. I am sorry to hear that, Cass. My condolences to you and your family. Just keep us informed when your visit to Austen Variations is on.